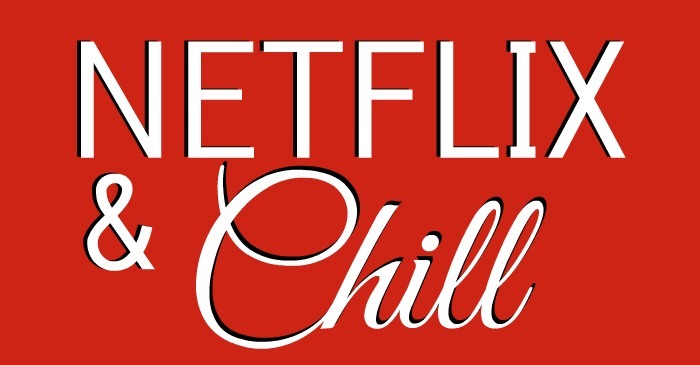 It seems like “Netflix & Chill” is the latest term being used when you want to relax on any given day with your special someone. We cut our cable to save money, but they can still see their favorite shows. They can decide when they watch them & watch a whole season. They are introduced to new shows & movies they normally wouldn’t see. 3 children, 3 different ages. It has them all covered. I enjoy going on Netflix when I am working. I like to put on a movie and let it play. I’ve seen so many documentaries, love stories and full length series! I never binged watched anything until I started watching Orange is the New Black! It didn’t take long for me to soon realize, that’s the way it should be – all the episodes right there when you are ready. I love that there are no commercials or 7 days between the next episode. I can pause it when my children call my name and press play when I’m ready get quiet and relax. With Valentine’s Day sneaking up on us, the lover in me can’t help but think about my favorite “Love Movies” Honestly, if a movie is just ok, I never have to see it again. But if I love a movie, I can watch it like it’s the first time. Love Jones – I can’t count how many times I’ve seen this movie, but I know it word for word. This movie! This movie! This movie!! If you’ve ever had a “Love Jones” then you already know! Love & Basketball – I enjoyed this movie because of the story. I loved this movie because Maxwell sang on the soundtrack. The Notebook – This story is so romantic. It can make you angry, happy, hopeful and in love all in two hours. 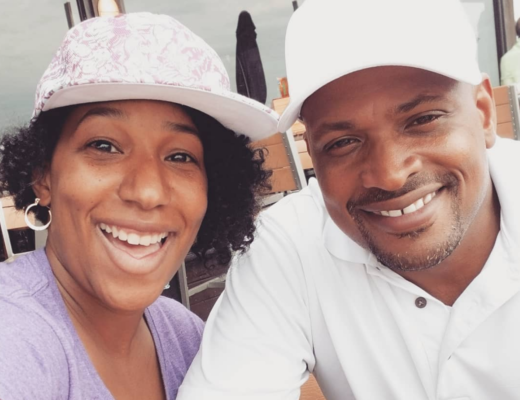 The Notebook ( & Love Jones) really make you grateful for the love of your life. The Lake House – I was on pins and needles this entire movie. It goes back and forth between the past and current times. It also makes you think how your life happens and everyday choices we make concerning love. Are you with, who you’re meant to be with? Beyond the Lights – Although this movie came out in 2014, I loved it. I even shed a tear at the screening. I really admire people that follow their heart to be with the one they “really” love. When someone “sees” you, it’s priceless. These are just a few favorites of mine and I’m sure you have your own grand list. Just in case you are snowed in or decide to relax with your love on Valentine’s Day, here’s a great giveaway for a $100 Netflix Giftcard. I’ve partnered with some great bloggers for this giveaway, so please be sure to visit their pages to see what movies they enjoy. You might find a new favorite! Are You Sure Your Husband Loved You the Most When You Got Married? 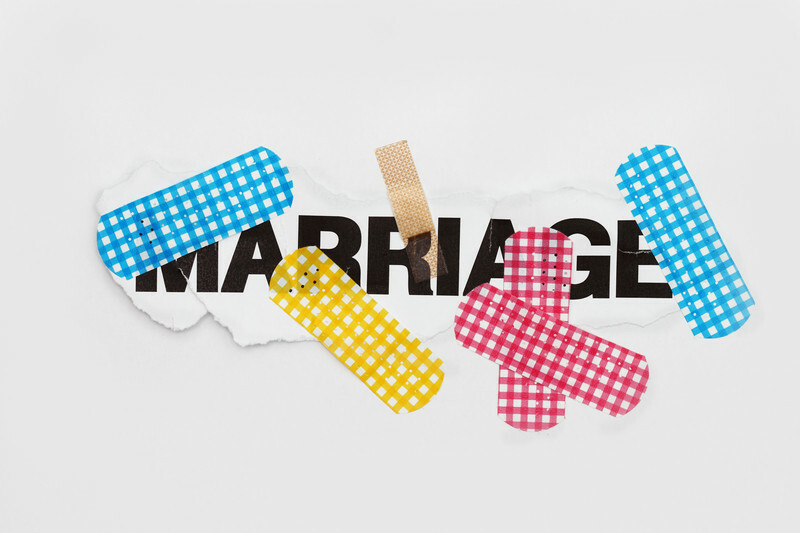 5 Different Challenges for One Stronger Marriage You Can Start Tonight!